So you love adventure and the great outdoors, you’ve been camping, you’ve even hired a camper van, but you want more… You think you’re ready to get your own camper van!? Well, I’m not surprised. Personally, I’m too fond of my home comforts, but if you plan it well, your camper can be very homely, plus van conversions and the so called “van life” seem to be the only way to go lately. So, here are some things to consider before packing your life into a vehicle and hitting the road. The number one consideration is “Is this way of life for me?” Taking a camping trip in a van is a lot different to making that van your home. Are you comfortable with the reduced space and possessions? Are you a tidy person? In such a small space, you’ll need to keep it organised. In the middle of winter when you can’t sprawl out on a beach or make the most of the outdoors, are you going to be comfortable cooped up in your van or will you get cabin fever? If the answer is yes, I can deal with all this, then you’re ready to get into planning! If you’re not so sure, there’s no need to completely move into your dream van, just take her out for regular adventures instead! 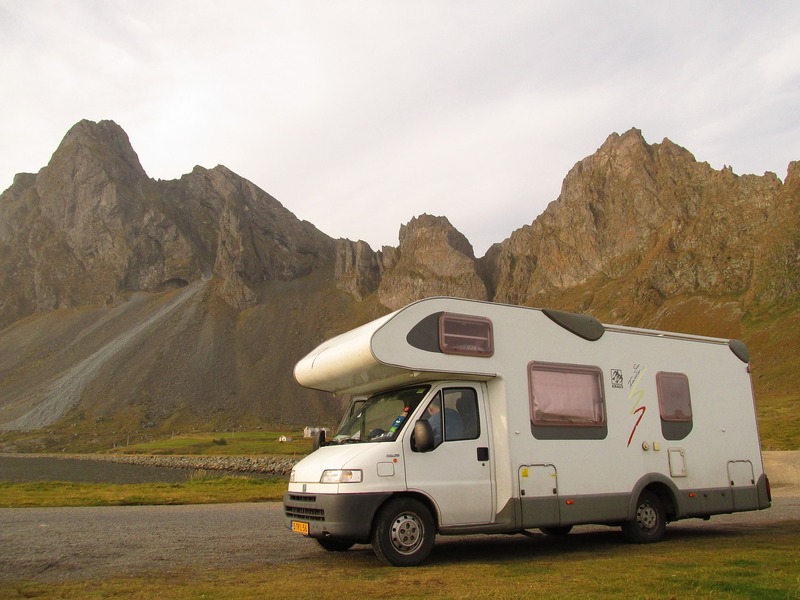 Similar to making a camper van trip more memorable, picking the right van for you is a make or break move. If you’re designing or redesigning the interior, I can’t emphasise enough how important space is. We’re talking exact measurements, because eyeballing it just won’t cut it in this situation. You need to know exactly what you want, and where you want it to go, then plan absolutely everything before getting started. Some things you need to decide on which will hugely impact even which kind and size of van you get, are whether you want a bathroom or at least a shower, are you going to have a kitchen/cooking area, and will your bed fold away or be a permanent feature? A cooking area is fairly essential if you’re going to be on the road, at the very least you should have a fridge to keep things cool, and a camp stove to heat things up! In fact there are plenty of great options when it comes to finding a decent 12v refrigerator for camping. Not only are these small enough to fit in your van, but they are portable, so you could take them on a picnic or a fishing trip, too. You, your van, your travel buddy, you’ll be the best of friends, right? That is, until you break down. If you’re planning to do lots of miles in your van, you need to be prepared for the unexpected, as well as the reality that you’re bound to break down at some point. Before you set off, learn the basics about your vehicle, get a mechanic savvy buddy to show you a few things, or sign up with a breakdown service so that wherever you go, you don’t have to worry about getting stranded with no help. So do you think you could make the van life work for you? I would love to hear your thoughts.